I’m excited to participate in a different kind of blog tour today. It’s the Work in Progress Blog Tour! One of my favorite authors, PC Zick (photo), nominated me to share with you my current Work in Progress. 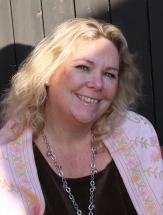 Check out Patricia’s WiP on her blog HERE and her books on Amazon HERE. Write the opening line(s) of your first three chapters from your WiP. 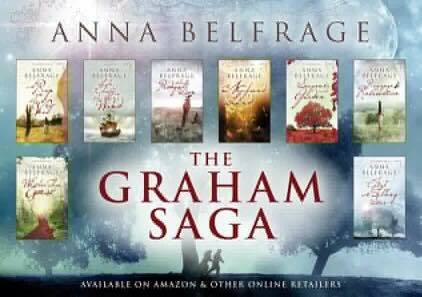 Anna Belfrage! 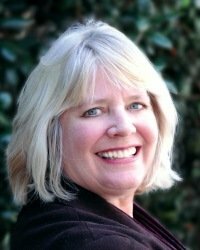 Anna (photo) is an amazingly talented writer responsible for the eight-book “Graham Saga.” Check out her blog HERE and her books on Amazon HERE. My current WiP is the second book in the Culpepper Saga. Our hero, John, is spending most of his time in the colony of Virginia, but his family is living in England under the dark cloud of a civil war. Here are the opening lines of the first three chapters of my WiP, “John Culpepper the Merchant,” releasing in May 2015. The King marched into the room, unannounced. His footfall echoed off the stone walls as he paraded through the middle of an active session of Parliament and was greeted with stunned silence. John Culpepper had been sitting idle in Jamestown for the last ten months. 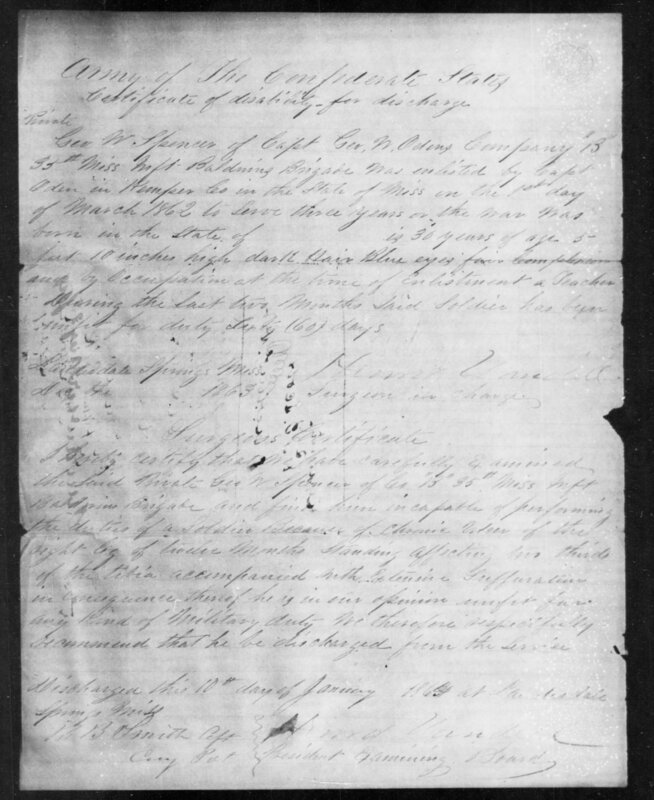 He had never tarried in Virginia for such a length of time before. She sat idle, unmoving in the dim morning light. Her sails hung limp just as they had for the last two days. John restlessly stared across her bow at the unending sea of glass that lay before him. Here’s the link for an article I wrote for Southern Writers Magazine. I wish we could pop back and forth between blogspot and wordpress. Alas, no. Click the link and check it out anyway!! 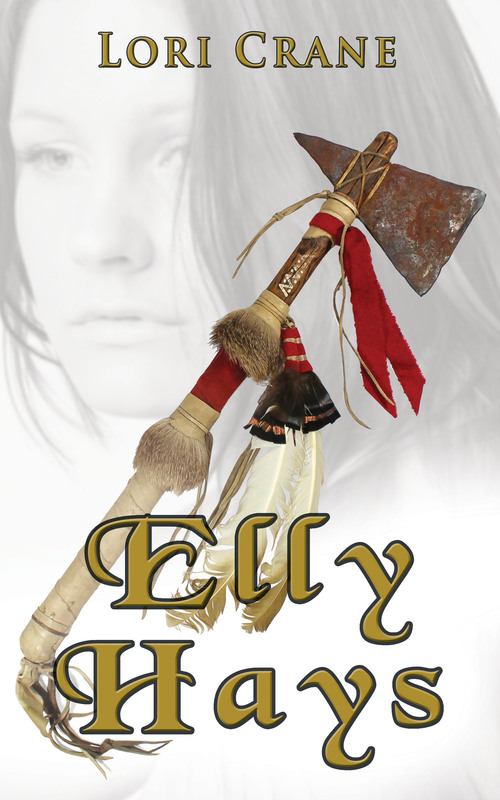 I’m sooooo very excited about my new book, ELLY HAYS. 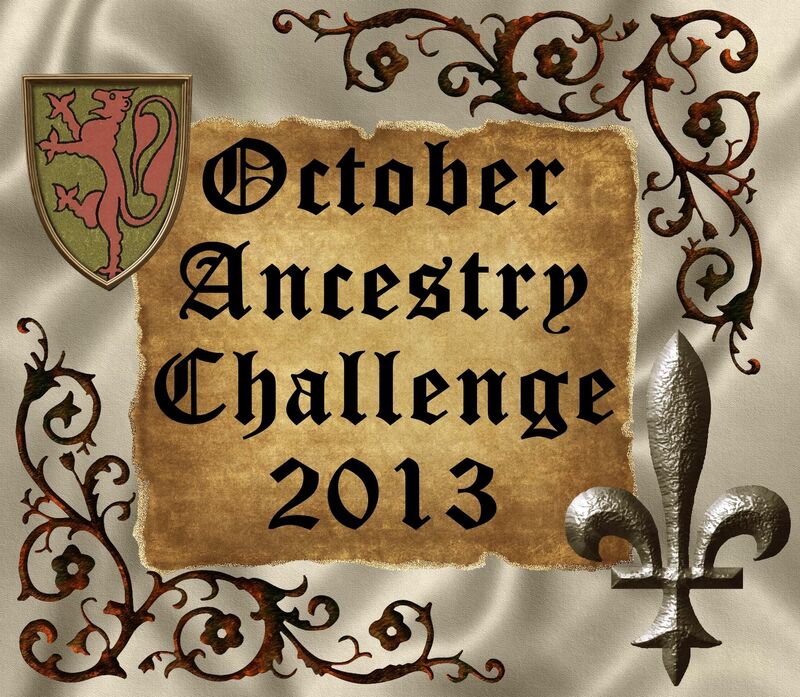 Elly was one of my ancestors, my 5th great grandmother, and I loved writing her story. 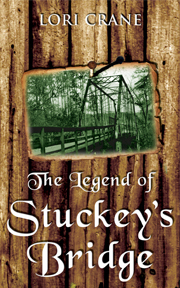 The tale takes place during the War of 1812 in the Mississippi Territory, a place we now call Alabama. She was a strong and amazingly courageous woman. I’m not going to give the story away here, as you’ll hear more about it over the next two weeks. I’m just here to announce the Elly Hays book tour will begin tomorrow! 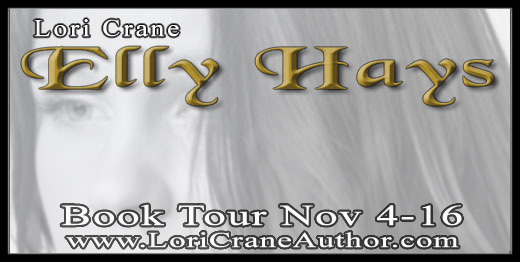 The ELLY HAYS book tour will kick off Monday night, November 4th, with an ONLINE RELEASE PARTY ON FACEBOOK. Everyone is welcome to attend. I have lots and lots of prizes to give away, including a $25 Amazon Gift Card. Stop by! 7-9 pm eastern. We will continue with daily online stops, including the world debut of the video trailer Tuesday Nov 5, more info on Elly, the history of the War of 1812, excerpts, blurbs, reviews, and an interview with Elly herself. We’ll close out the tour with a LIVE TWITTER CHAT called “From Concept to Published” with some of my favorite indie authors and a book designer. That will be on Saturday, Nov 16, 4-5pm eastern, use hashtag #ellyhays. If you are an aspiring author, you definitely want to attend. If you are an established author, please stop by and chat with us. We can all learn from each other’s wisdom! Prizes will be awarded at EVERY stop of the tour. Links to all stops are on my website at LoriCraneAuthor.com. An additional prize of a $25 Amazon Gift Card will be awarded to one lucky winner who signs up for my newsletter during the tour. Prize will be awarded in the November 18th newsletter! Good luck! You can sign up on the website or HERE! My maternal grandmother Ina Inez Burke Culpepper. I called her Mamaw. 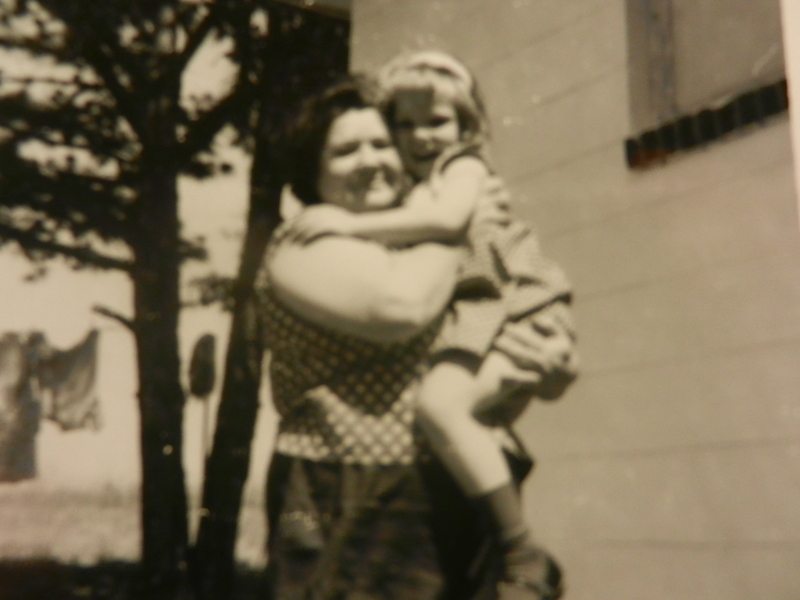 That’s her holding me in 1966. 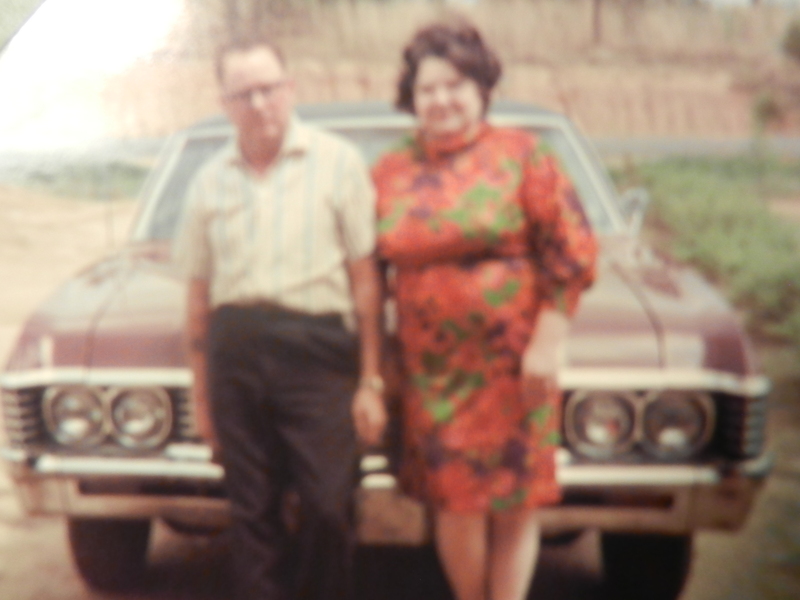 She was born Feb 8, 1915 to John Patrick “Pat” Burke and Mary Elizabeth Howington and was the eldest of seven children. The family always thought there were six children total until last year when I visited the family cemetery and found a headstone for Rudolph Owen Burke 1916-1917. I researched all her dad’s brothers and her brothers, but none of their ages fit to have a child born in 1916 except her parents. Also, the middle names of all her brothers were Otho, Otis, and Olen, so Owen seems to fit in there nicely. 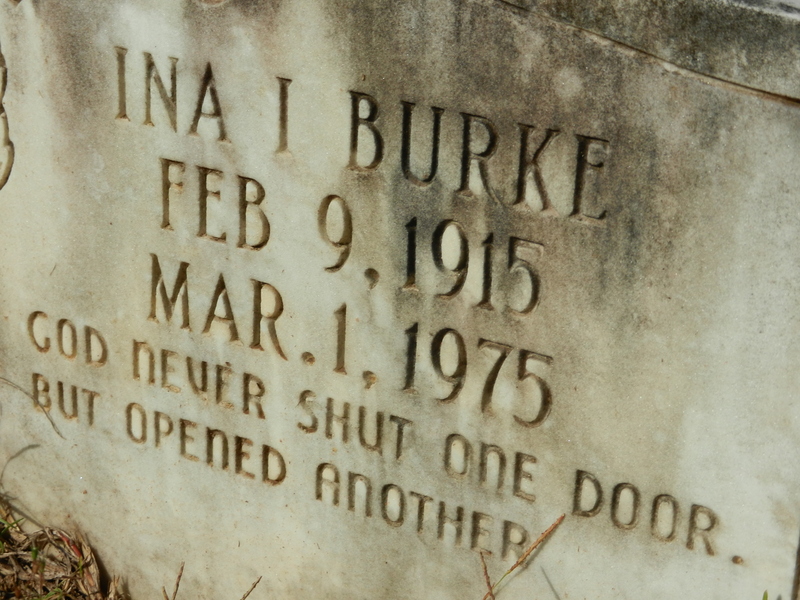 She is buried with her husband, parents, and paternal grandparents at a little cemetery in the middle of nowhere in Newton County, Mississippi – Liberty Baptist Church Cemetery. I couldn’t trace her mother’s family, the Howingtons. Her mother (my great grandmother) Mary Howington Burke was a brick wall for a long time. 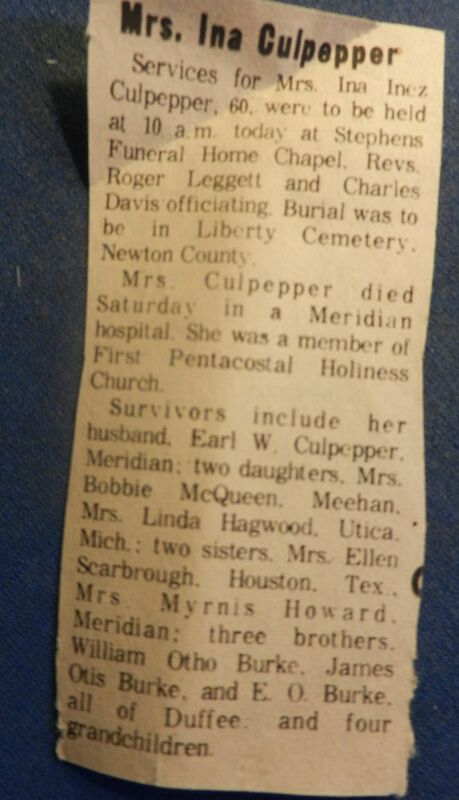 One day, I saw an obituary for her husband Earl’s mother (yes, my other great grandmother Annie Culpepper – Ancestor #1 blog). It said Annie was survived by a daughter named Mae Howington. I knew my grandfather’s little sister was Zeffie Mae, but who was this Howington she was married to? Turns out, it was the man I always knew as Uncle Sug (as in Sugar). 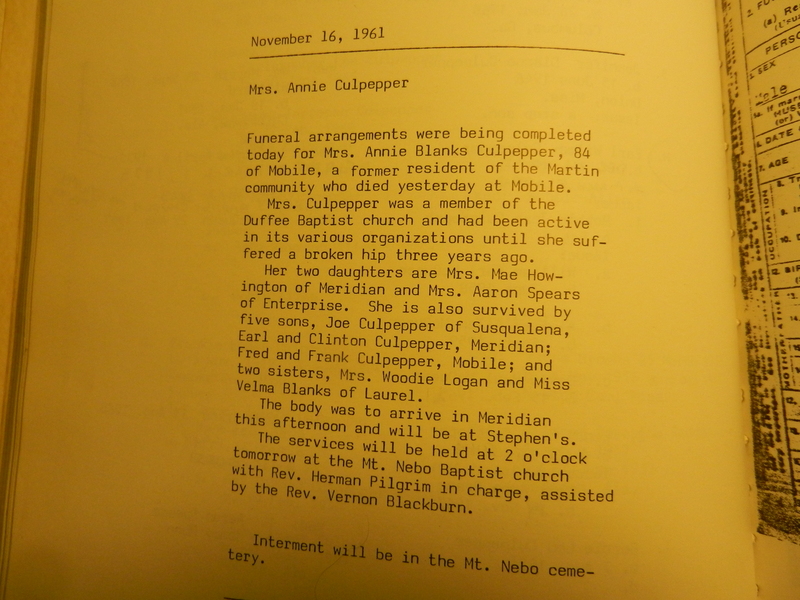 Melton “Sug” Howington was Mary Howington’s little brother. Mamaw’s uncle. Since he was married to Earl’s little sister, that also made him my mother’s uncle. Long story short, I traced Melton and found the whole Howington clan! Yay! So, in closing, I just want to tell you that what they say about the south is true, and it is possible I’m my own cousin! George married Nancy Virginia “Jenny” Holdcroft in 1858 at the age of 29. She was ten years is junior. Hubba hubba. 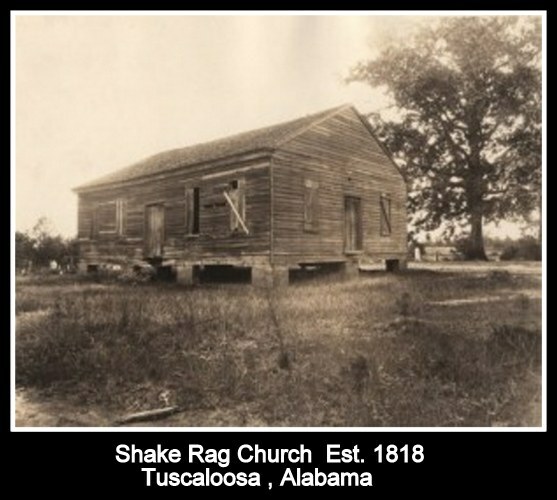 They lived in Newton County, Mississippi, and he was listed on the 1860 Federal Census as a school teacher. 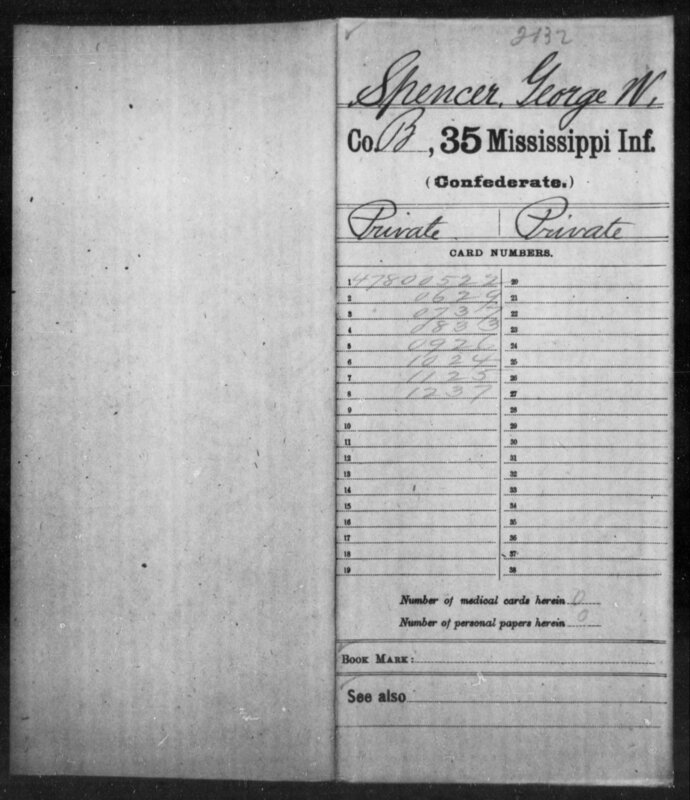 When the Civil War broke out, he joined the 35th Mississippi Infantry, Company B on March 1, 1862 and some of the muster rolls show him as being hospitalized in Jackson, Marion, and Lauderdale Springs. Reports state he had an infection in his leg. In 1864, he was granted a medical discharge. My cousin told me George’s wife went by wagon to pick him up and bring him home. Though it’s nearly impossible to read, the following is his medical discharge. The leg infection did not stop him from making whoopee, however! 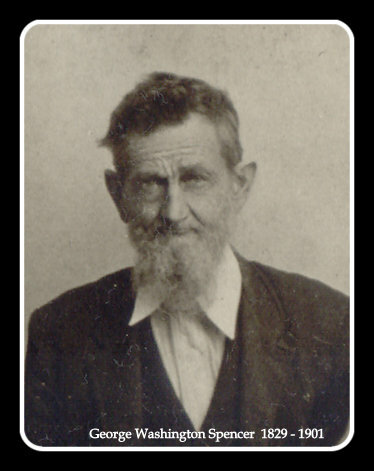 He had seven children between 1859 and 1878, the eldest being my 2nd great grandmother Nancy Didama “Grandma Damie” Spencer Burke. He is laid to rest next to his wife (who died in 1928 at the age of 89) in unmarked graves at Hickory Cemetery, Newton County, Mississippi.